The FSB cable series provides higher performance than typical low loss and phase stable cables. It offers extra low loss, light weight, and high phase stability versus mechanical and temperature changes. 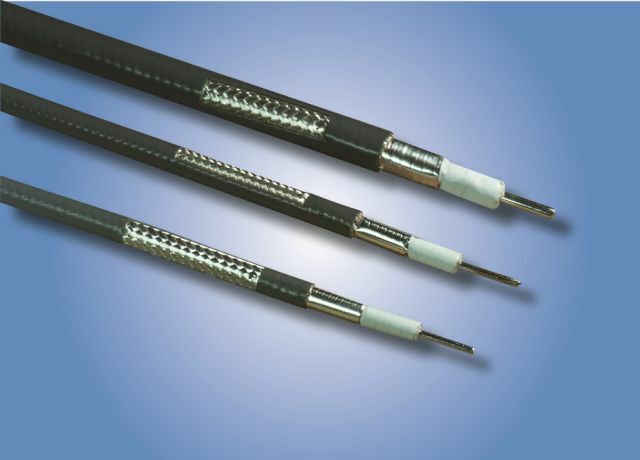 This cable series features a silver-plated copper center conductor, low density PTFE dielectric, silver-plated copper tape wrapping outer conductor, and a silver-plated copper braid shield, and grey FEP outer jacket. Typical applications for FSB cables include military and phased-array radars, electronic warfare (EW), and mechanical equipment.